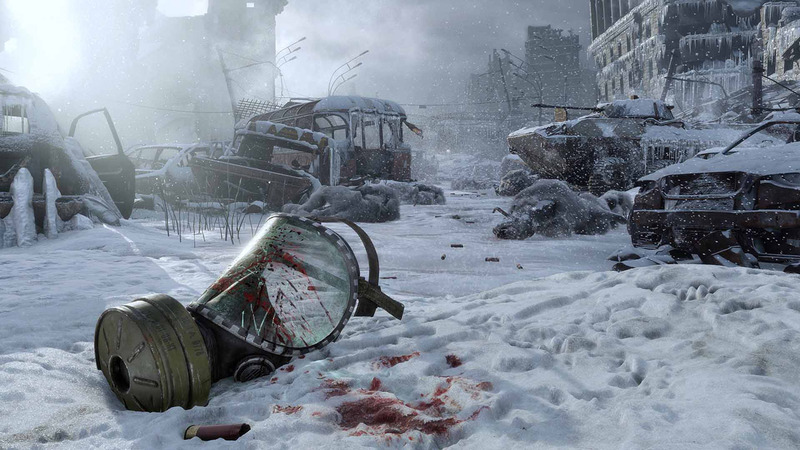 Got a NVIDIA RTX card and Metro Exodus? 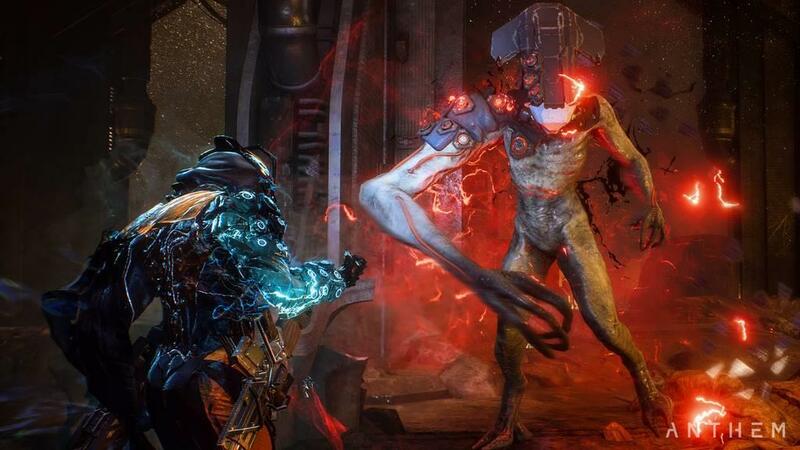 The latest patch should make you pretty happy with DLSS. 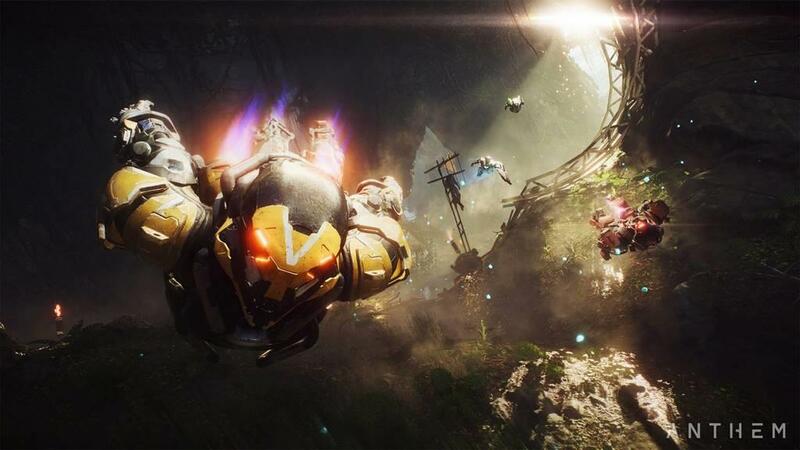 The final session of the media event takes us behind the scenes of the endgame content in Anthem. 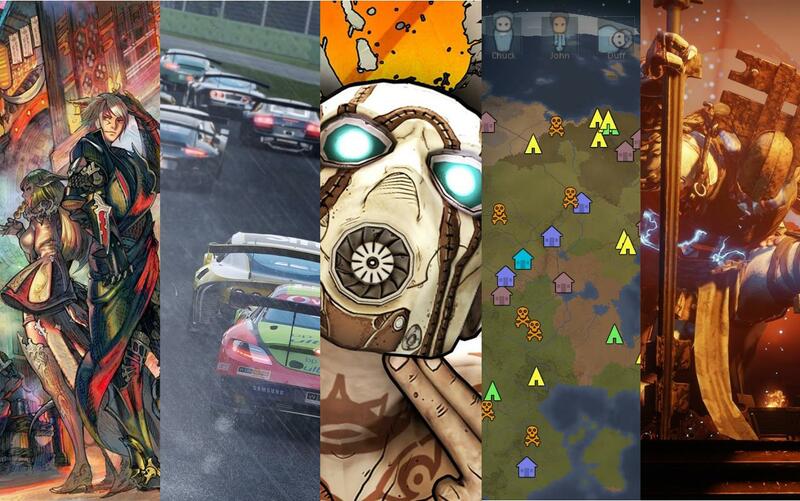 Here's our favorite games from the past year. They’re so good we might still be talking about them five or even 10 years from now. Did you see that coming? We certainly didn’t. 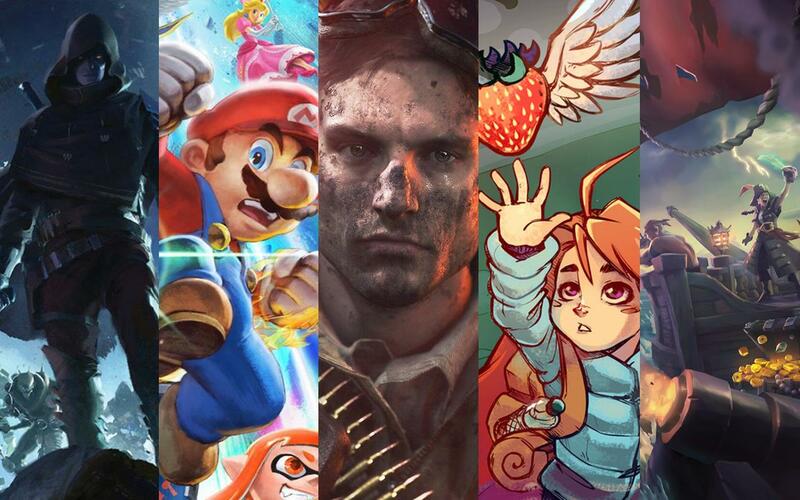 These were the games that absolutely surprised us last year. Being disappointed isn’t the end of the world. But without expectations there'd be no disappointment. 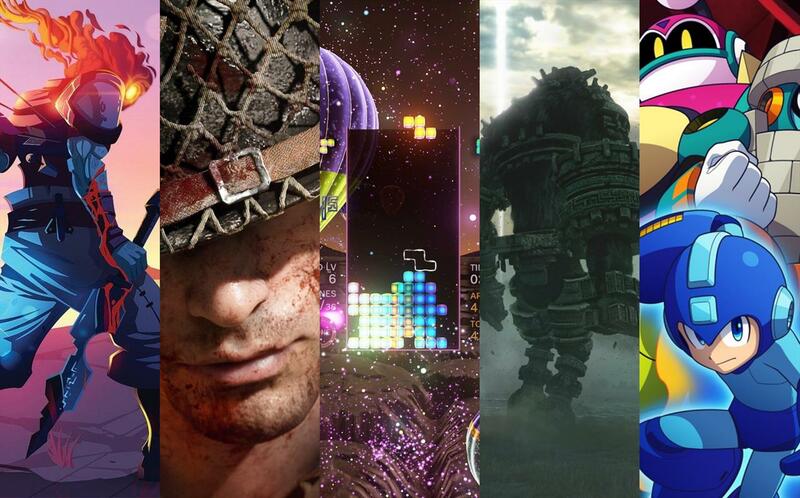 These are the games in 2018 that let us down. 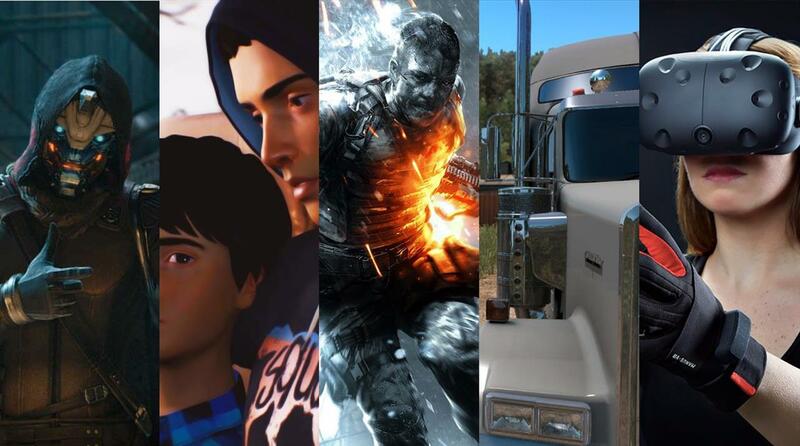 There were so many good new games in 2018, but old favorites die hard. 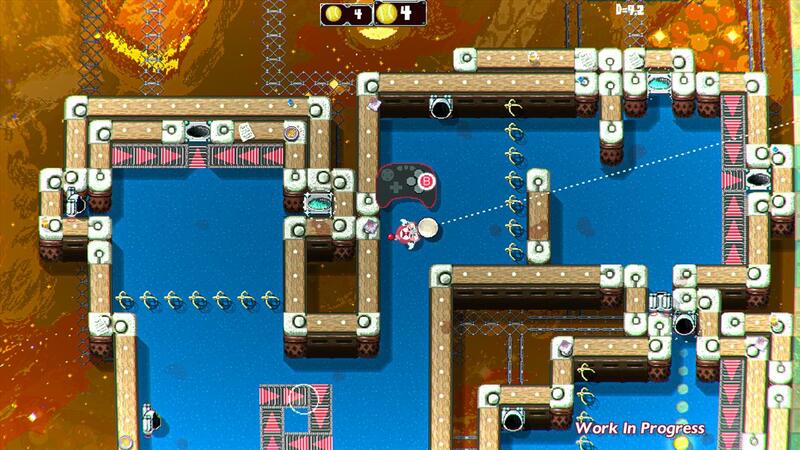 These are the old games we couldn't stop playing last year. 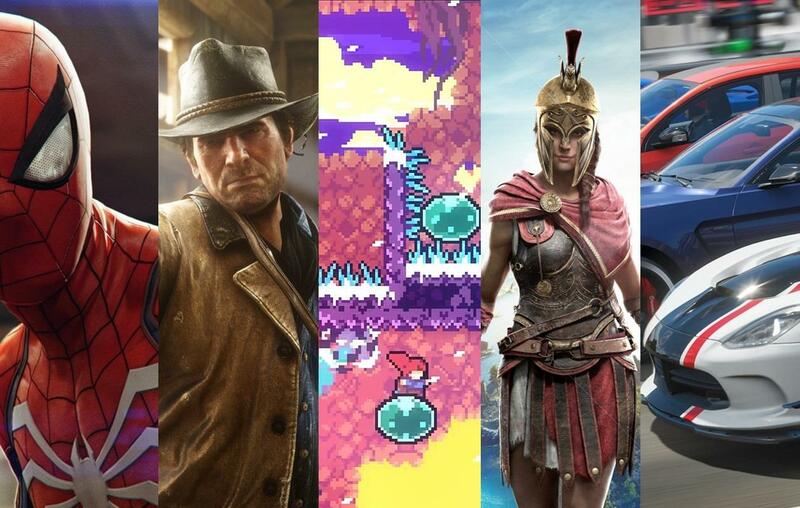 We look back at our favorite gaming memories of the past year and try not to get all sentimental about it. It's not too late. 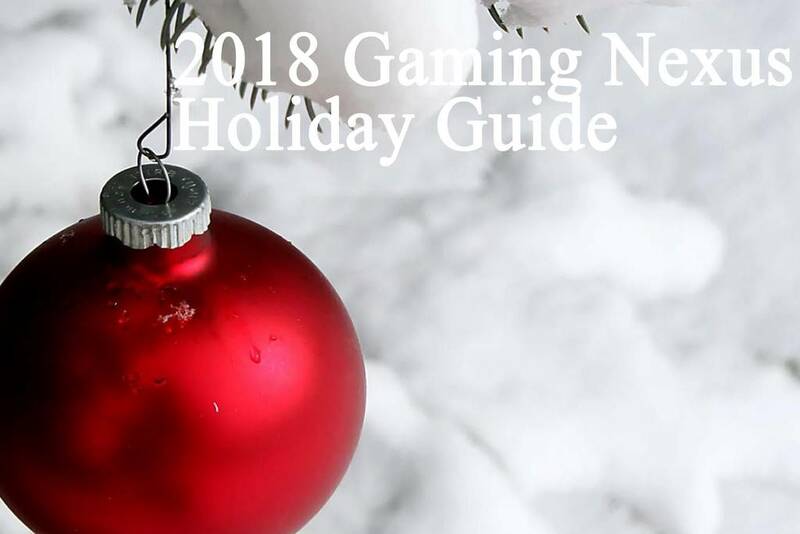 The staff offers up some last-minute shopping ideas for the gamer in your life.